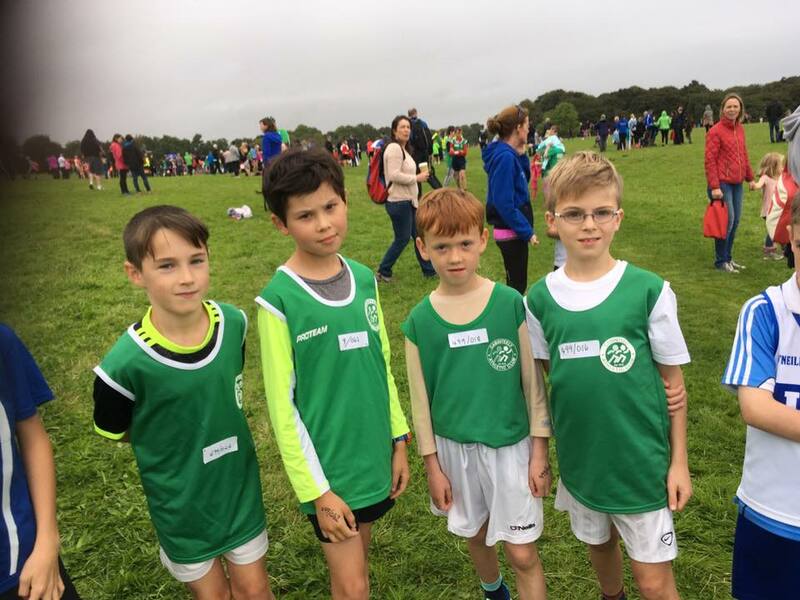 ﻿​﻿Our Child Welfare Officer is Triona Walsh and we take this very seriously in our Club. If there are issues or concerns you would like to discuss with her, please contact her at trionaconeill@eircom.net or 0879506947. 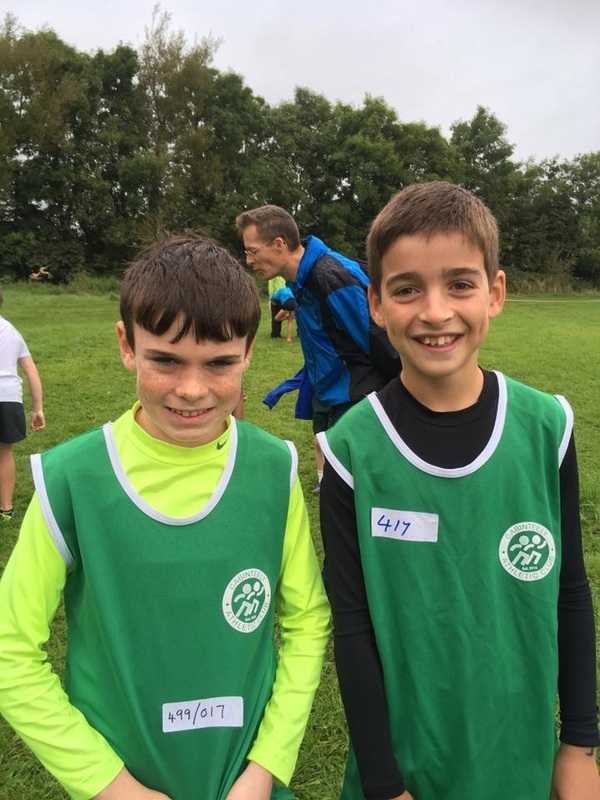 Cabinteely AC is fully committed to safeguarding the well being of all of our members. Every individual in Cabinteely AC should at all times, show respect and understanding for members rights, safety and welfare and conduct themselves in a way that reflects the principles of the organisation and the guidelines covered in the Code of Ethics and Good practice. 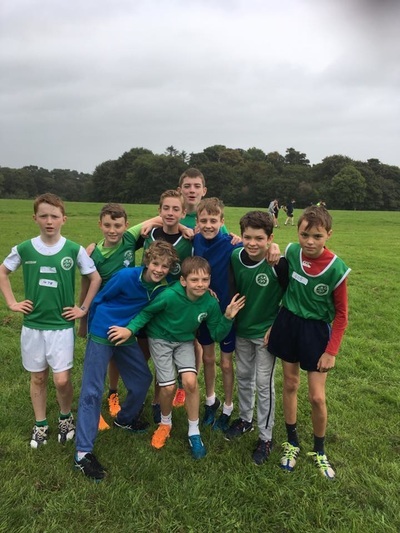 In Cabinteely AC our first priority is the welfare of the young people and we are committed to providing an environment which will allow participants to perform to the best of their ability, free from bullying and intimidation.